To learn more about the different emirates of the UAE, see Bayut Area Guides. Speculative applications are not unwelcome but securing a job through this method often relies on strong personal contacts. 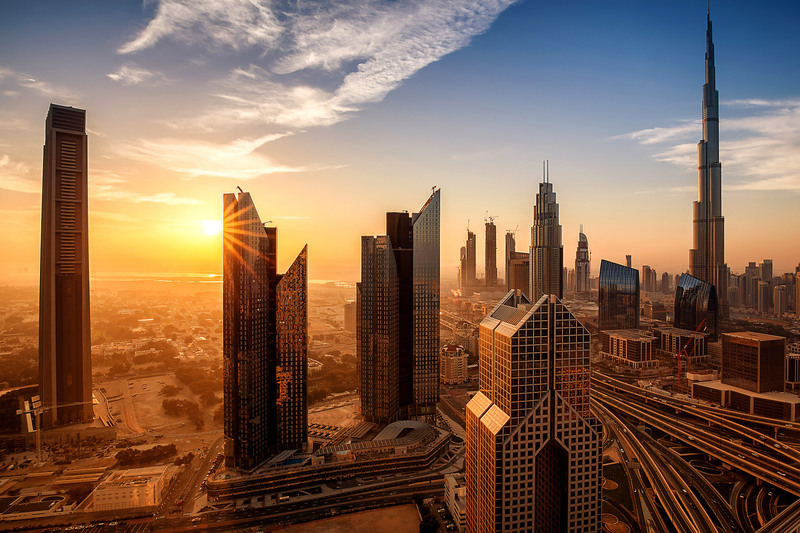 Volunteering opportunities in the UAE are generally limited, but are more common in places such as Abu Dhabi and Dubai. However, this is often due to a shortage of willing participants, so getting involved in voluntary work could provide invaluable experience. You can find openings at organisations such as Emirates Red Crescent and Operation Smile UAE. 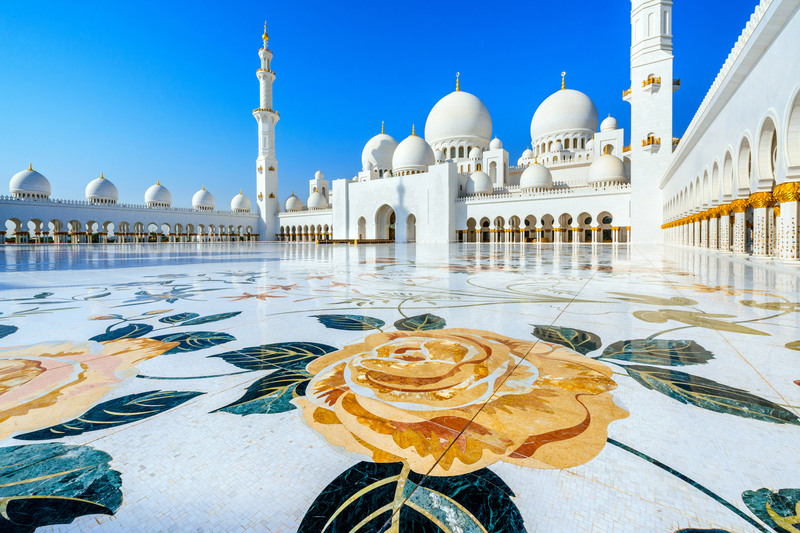 Find out more about visas at Foreign Travel Advice - United Arab Emirates. You, or your employer, can find out more at ENIC-NARIC.